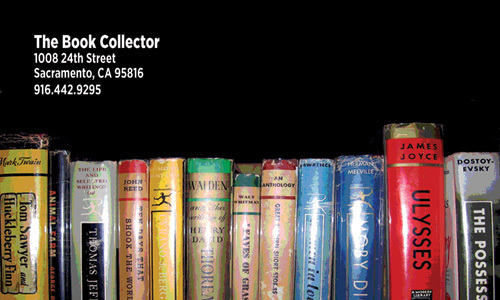 Used book store for Readers and Collectors. 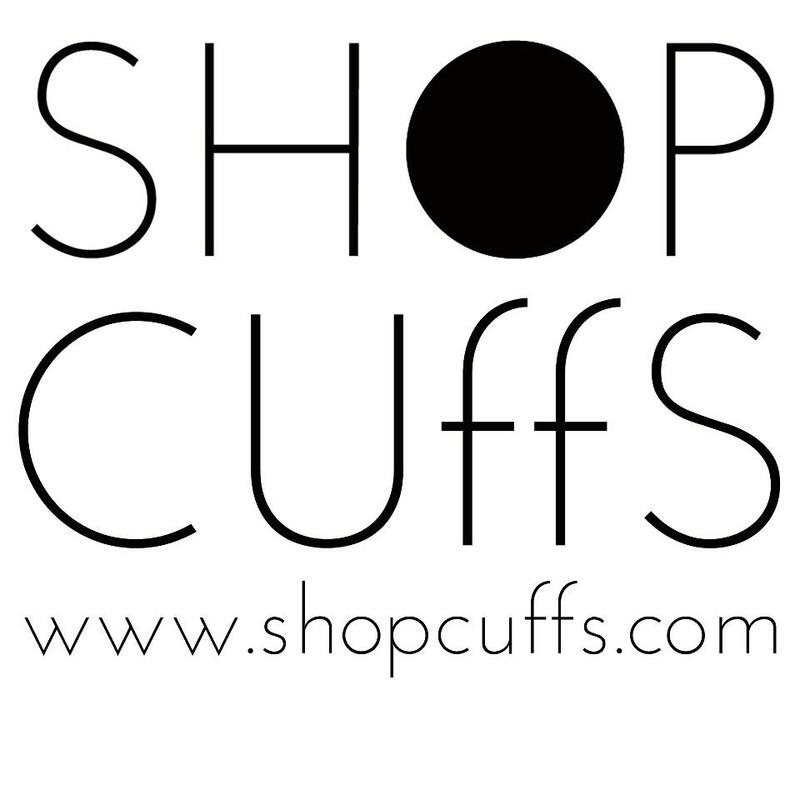 Categories: Fashion/Accessories, NEW in TOWN! 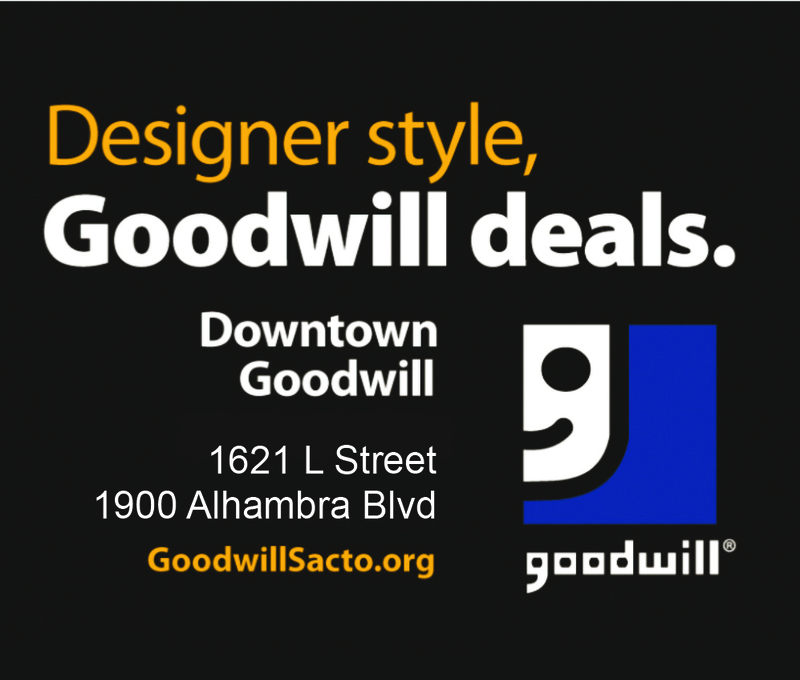 Categories: Consignment/Thrift, Fashion/Accessories, NEW in TOWN! A petite boutique, custom-made to provide its clientele with an extraordinary experience. 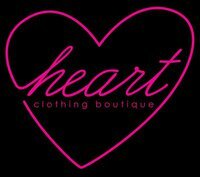 East Sacramento's best women's boutique located on the corner of Folsom Blvd and 32nd! 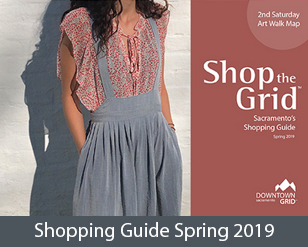 Sacramento's best yarn shop located on The Grid's historic R Street corridor. 45+ years and running strong! Sugar Shack is a place to shop with affordable unique one of a kind women's fashions! Find us in Midtown. Time Tested Books has provided the Sacramento area with quality literature since 1981. University Art is the premiere art and framing supplier in Northern California. If it's creative, it's here! Categories: Fashion/Accessories, Gifts, NEW in TOWN! Wild Poppy's flagship store in Midtown - so many cute clothes - so many ways to shop - so little time. Categories: Bike/Sports, Fashion/Accessories, NEW in TOWN! Categories: Bookstores, Gifts, Kids, NEW in TOWN! "Bodyworker Extraordinaire" since 1982, specializing in Thai Massage, Deep Tissue and Foot Reflexology. Desi Threading & More in Sacramento, CA is a licensed cosmetologist and skin therapist with 12 years experience in eye brow threading. Now offering eyelash and eyebrow tinting too! Providing Salon & Spa services in Midtown, Sacramento at the corner of L Street and 23rd. Categories: Beauty/Spa, NEW in TOWN! Dog daycare, dog boarding and dog grooming all in one great location! A new style of barbershop that offers modern men's and women's salon services. Serving Sacramento area musicians for over 47 years! Artisan truffles for any occasion. Specializing in bedroom, dining room, living room, entertainment, home office furniture and custom upholstery. You'll find superior selection, quality and service at the most affordable prices. Swedish Massage, Deep Tissue Massage, Hot Stone and On-Site Chair Massage. Whether you need those muscle knots worked out or an hour to relax and unwind, each session is tailored to your specific needs. Old Sac Boutique Featuring Handmade Jewelry and Fine Women's Clothing and Accessories. Established in 1913 ~ Locally Handmade Terra Cotta Pottery, art, & glazed imports. Categories: Home/Garden, NEW in TOWN! 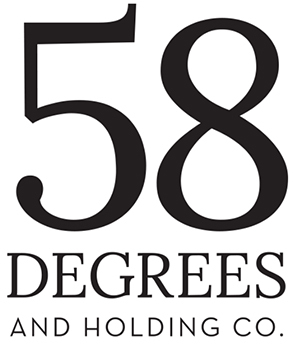 Relles Florist is proud to announce that we are currently celebrating 66 years as Sacramento's leading family florist. Young women's boutique in Midtown Sacramento. 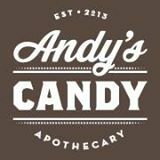 Beekeeping supplies, honey and related products, candle making supplies, soap making supplies, health foods, natural cosmetics, gift items, bee information, books and more! Premier facial and body waxing services for both women and men. Magic Socks, Novelty Socks, Toe Socks, Anklet Socks, Knee High Socks and More! A Great Children's Boutique for clothing from everyday to special occasions. Specializing in quality shoes, accessories, gifts, and children's apparel. Made in USA - Bikes, Scooters, Longboards​, Accessories & More - in River Park, East Sacramento. Leave feeling beautiful with a sense of inner peace and confidence. New TREK Bicycle Store in the heart of Midtown Sacramento. Twiggs features a visual gallery of flowers and exquisitely chosen home accessories, all displayed in a warm and sophisticated atmosphere. Sacramento's one stop smoke shop since 1995. Gifts for Home and Garden, Body and Soul! A lifestyle goods and gifts boutique in Midtown offering unique, small batch and heirloom-quality goods. We offer a mixture of contemporary works of art and true ethnographic pieces from around the world. Living a Powerful, Happy Life!